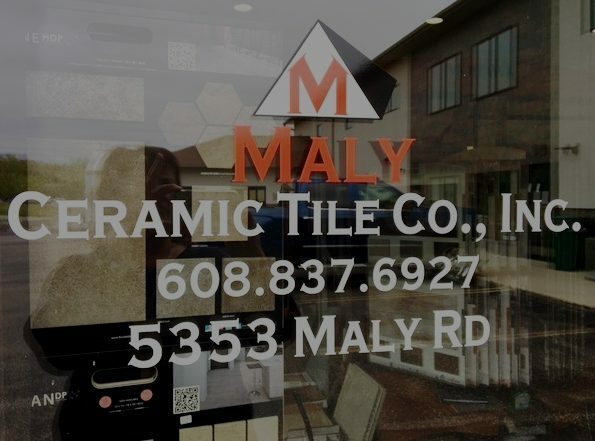 Maly Ceramic Tile Co. – All Things Tile and Flooring. We Provide The Foundation for Inspiring Commercial and Residential Spaces. 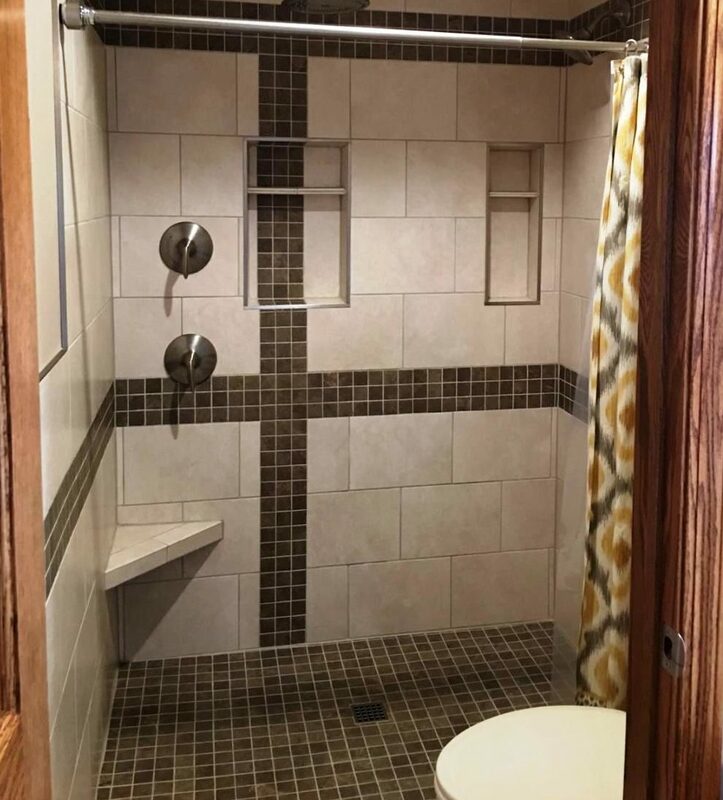 Do You Have A Tile or Flooring Project We Can Help With? Maly Ceramic Tile Company provides and installs all kinds of flooring and tile applications. We specialize in commercial installations of tile, stone, quarry, vinyl, rubber, carpet, and engineered wood products. We are deeply experienced in modern flooring installation methods. Our installations provide lasting beauty and durability. Our methods are cutting edge and modern. We have performed installations in small and large commercial settings as well as residential applications. We have 30+ full time staff. They are well trained, well practiced, and do quality work. They are sure to help bring your ideas to life. We continuously learn modern industry best practices in flooring installation. Our staff’s work reflects that. We specialize in large commercial projects, but have very broad experience, including residential work. We value every job, big or small. Quality. No matter the job. We are here to assess and work out your flooring needs. We happily take on new challenges. Every project is given quality attention and work. We're picky about what we deliver. We source the best quality materials for your flooring needs. Our methods of installation are top notch. We believe quality is critical in both flooring product and installation. Our expectations are high. Our offerings and installations are seen in the places you may visit regularly. Join Kris on New Adventures in Flooring and on the Web. We are specialists in providing product and installation for all types of flooring. Let us help bring your dream idea to life. We pride ourselves on delivering outstanding quality and design for some of Southern Wisconsin's best contractors. *For best showroom service please call ahead to make an appointment.